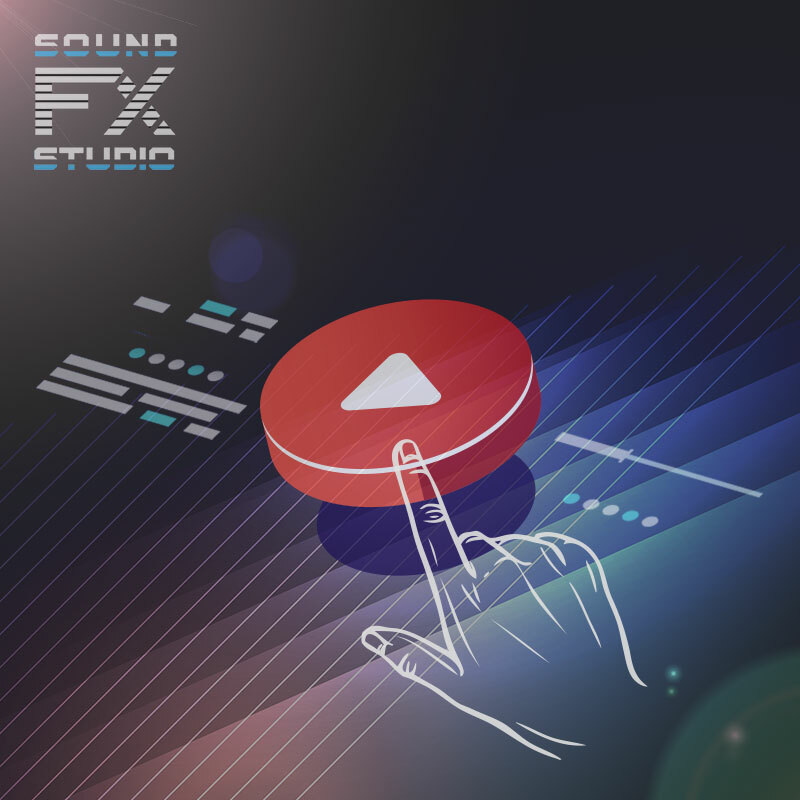 Written by SoundFX.studio on April 4, 2019 . The unique Futuristic Interface SFX Library consist of Button sound, menus, notifications, warnings, selections, alerts, switches etc. There are 31 futuristic sounds for your modern project. For user interface environment of your app or video game. The unique Futuristic Interface SFX Library consist of menu sound, buttons, notification, warnings, selections, alerts, switches etc. The unique Futuristic Interface SFX Library consist of notification sound, buttons, menus, warnings, selections, alerts, switches etc. The unique Futuristic Interface SFX Library consist of warning sound, buttons, menus, notification, selections, alerts, switches etc. The unique Futuristic Interface SFX Library consist of selection sound, buttons, menus, notification, warnings, alerts, switches etc. The unique Futuristic Interface SFX Library consist of alert sound, buttons, menus, notification, warnings, selections, switches etc.